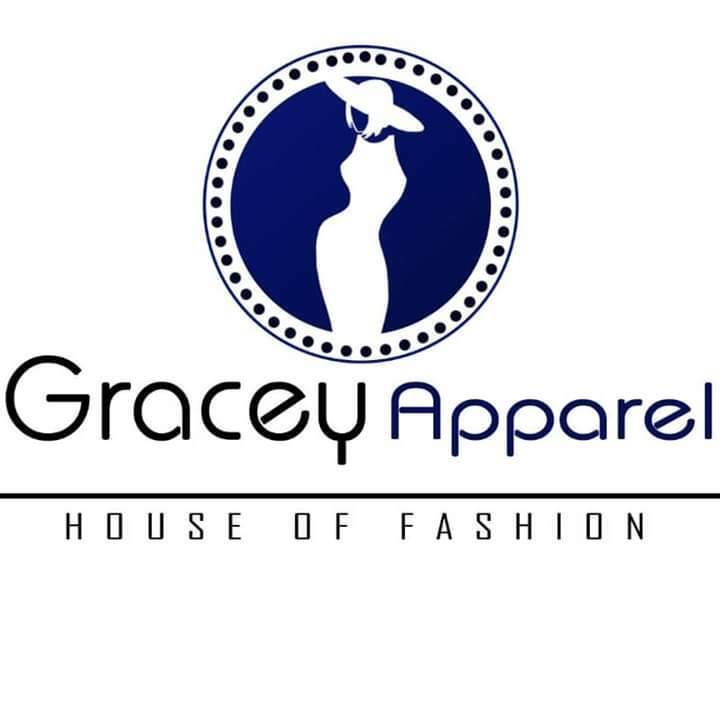 Home Lifestyle Fashion&Trends “Gracey Apparel” Designed For Fit. Loved For Style. Gracey Apparel is a fashion design house run by 27 year old creative designer Kehinde Ojo.I get my inspiration from the beauty of women,the simplicity and complications of being a woman.The joy from the knowledge of adding to this beauty keeps me drawing, She said. Gracey Apparel work with different fabrics and ornaments from African prints(ankara) to chiffon,silk,animal prints,paisley,denim etc. The label is an iconic brand that women who understand the importance of lookin fabulous will associate themselves with. 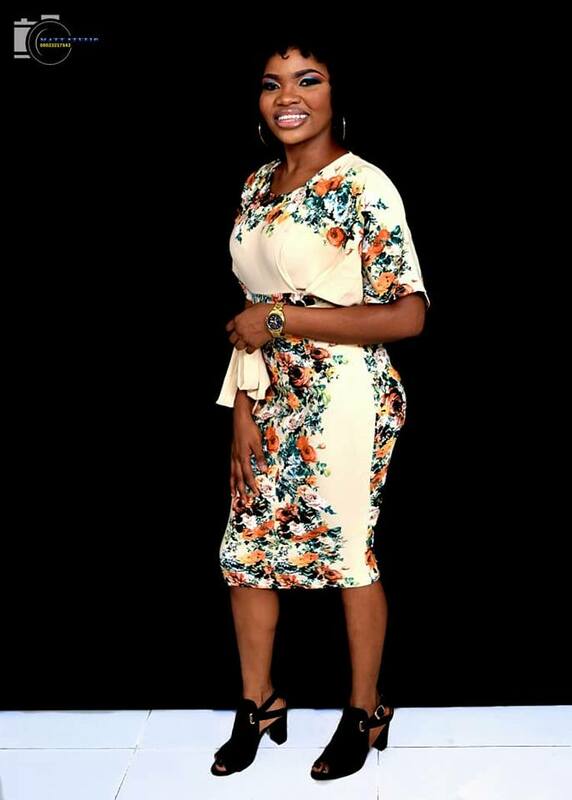 Ojo Kehinde’s vision for Gracey Apparel is to make her designs and products worn globally by successful young and young-at-heart women who belive in strongly expressing their unique individuality through dressing. Gracey Apparel client market are the ladies with the boldness and independence to express themselves through their individual styles. Gracey Apparel gives women one less thing to worry about Looking beautiful, fabulous and confident.